112 Yorkshire Dr, Homewood, AL.| MLS# 834380 | Richard Jacks UABLIVING.com 205-910-2297 | Birmingham AL Real Estate | Contact us to request more information about our Homes for Sale in the Birmingham AL area. Come to Hollywood and make this 4 bedroom 3 bath home your own Dream Home! Property being sold "As Is". 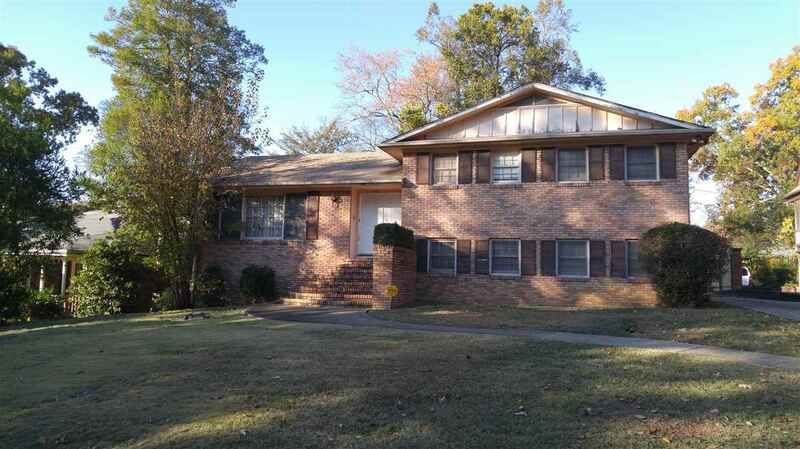 Attractive 4 sided brick home with good bones, daylight walk out basement and nice private back yard. Home has 2 seperate laundry area&apos;s (laundry room and laundry closet). Large finished lower level family room with woodburning fireplace, additional bedroom with windows and a full bath with window. Sliding glass doors lead to nice private back patio. Office in Unfinished Daylight Walk Out Basement. Hardwoods under some carpets. Convenient to Homewood Schools, shopping, entertainment and restaurants. Samford University just down the road as well as Brookwood Hospital. Quick access to Hwy 31 and Hwy 280. I-65is accessible by Lakeshore Drive. Driving Directions: From Hwy 31 Turn Onto Old Montgomery Hwy, Turn Right Onto Windsor Drive; Take Right Onto Yorkshire Drive Or From Lakeshore, Turn Onto Yorkshire Drive.